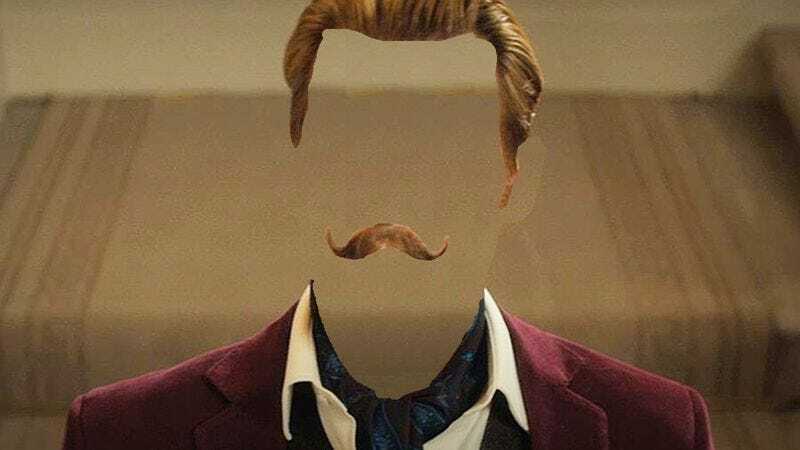 Acting on impulses shared by everyone who’s ever been visually accosted by an ironic mustache, ostentatious bird skeleton, or quote, unquote, “interesting” hat, Universal has announced that it’s going to make Johnny Depp invisible. Specifically, the studio has tapped Depp in its latest effort to turn its Universal Monsters properties into an actual brand, instead of merely the half-hearted scrawlings of a thoroughly defeated marketing team. And while you could accuse Universal of a lot of things—creative bankruptcy, naked greed for what Disney’s getting away with with its Marvel movies—with this whole reboot endeavor, it’s hard to fault their casting ambitions; Depp would be joining a stable that might also include Tom Cruise, who’s currently set to star in The Mummy when it inaugurates the shared universe in 2017. Also, those worried that invisibility would only enhance Depp’s latent creepiness, by letting him go all Hollow Man on everybody, should console themselves by remembering that that idea would be purely, and unequivocally, horrific, and Universal Monsters don’t do horror movies anymore.